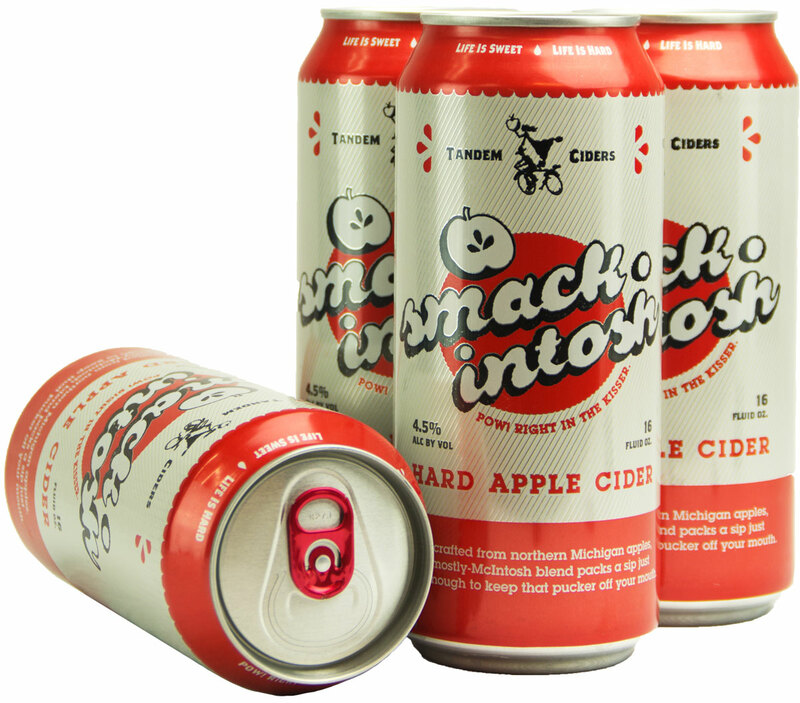 Interested in Carrying Our Cider? Are you interested in carrying our product? Get in touch with us. Depending on where you are located, either we will follow up with you or our distributor for your area will contact you.